White Toner for your printer! Find out, if Ghost White Toner is available for your printer. 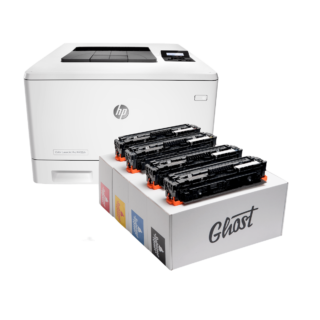 Ghost White Toner cartridges are now available for a variety of different printer models. Print your white designs on colored paper all quick and easy. All you have to do is to replace your black toner cartridge with the Ghost White Toner cartridge. Everything displayed in black on your screen will be printed in white now. Our product range comprises Ghost White Toner cartridges especially for a large number of different HP and Canon laser printers, but also for some Lexmark, Atos and Wincor-Nixdorf models. Search this page and find out if white toner cartridges are also available for your printer. Wenn es keinen passenden Ghost White Toner für deinen Drucker gibt, bieten wir dir mit dem Little Ghost Bundle einen günstigen Einstieg in die Welt des Weißdrucks. 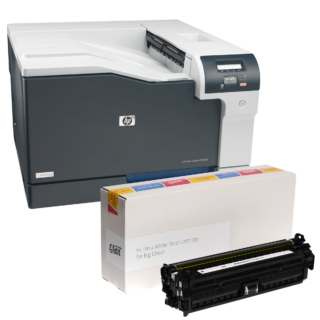 In case your printer model is not listed below, why not get a Little Ghost Bundle and get started with white toner laser printing at low costs now? 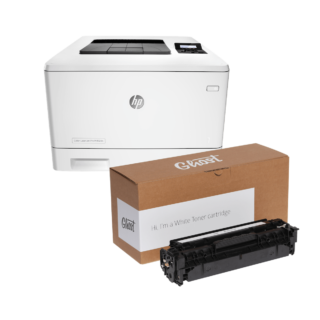 We offer Ghost White Toner cartridges for a variety of different printer models. Create outstanding cards, labels, menus and more in-house. 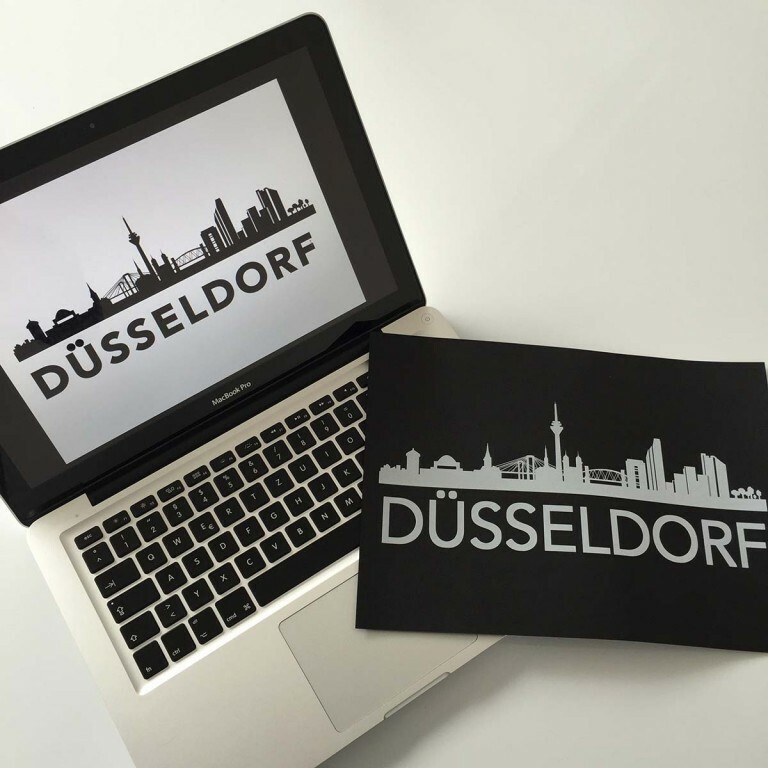 Give your printed matters a unique touch with white designs on colored or uncoated paper, all quick and easy. You can print on every paper suitable for your laser printer. Endless Possibilities with Toner Transfer. Personalize bottles, glasses and other gifts and products with your white designs. White toner laser prints can be transferred to almost every material imaginable, even to leather and wood. There are no limits to your creativity! You love elegant paper?We offer you a selection of exclusive colored and uncoated papers from ARTOZ, Switzerland. Most of these papers have a special surface texture which makes it difficult to write or ink print directly on them. Ghost White Toner can also tackle difficult textures. So entstehen Grußkarten, Einladungen, Visitenkarten und vieles mehr in ganz besonderem Look. The results are outstanding greeting card, invitations and much more. All you need right here! 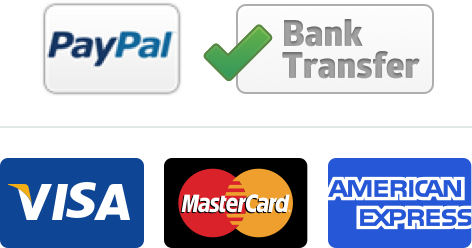 Find all white toner laser printing and transfer equipment in our shop.